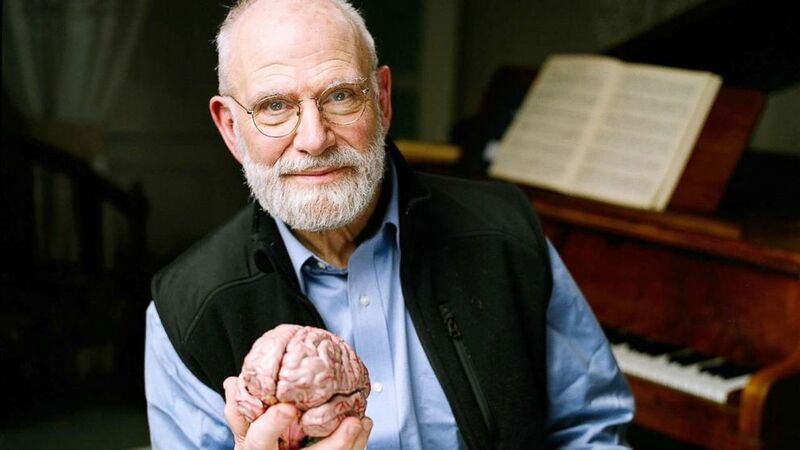 I was deeply saddened to learn that Oliver Sacks (b. 1933–2015) had succumbed to the cancer that he announced this past February. He was 82-years young. The sheer number of obituaries penned over the past few days remembering this gifted author and neurologist for his immense contribution to the field made me recall how differently I learned to understand the situations of people suffering with neurological challenges. I was a Los Angeles County Beach lifeguard from 1965–2000 and had many interesting experiences during that long period. I once suggested an apartment to a lifeguard colleague, who was looking for a place in Santa Monica. It was an upstairs unit of a four-plex that I had once lived in on Third Street, where a friend of mine, a law student, lived in the unit below. Unfortunately, the trouble began from the moment my lifeguard friend moved in. He’d scream out expletives at two, three or four o’clock in the morning, until finally my downstairs law student friend confronted him with a baseball bat, thinking these outbursts were willful. Unfortunately, most people back in the early 1970s didn’t know about Oliver Sacks’ writings on Tourette’s as a neurological syndrome. My lifeguard friend moved out shortly thereafter. 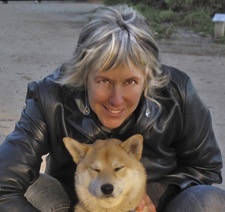 Much later, there was a sweet guy who attended the music salons in my former home in Venice. He always sat upstairs and would occasionally issue a loud salvo of profane words from his perch. After awhile, the class came to think nothing of it. It wasn’t until later that I realized that he had Tourettes as well—this was back in the early 1990s. Oliver Sacks actually informed a good deal of what many of us know today about Tourette’s syndrome. Whereas people exhibiting symptoms are often regarded as pariahs, Sacks opened our eyes to the fact that such unbridled impulses of the afflicted can often be channeled into prized assets, in the form of preternatural bursts of creativity or heightened reflexes. 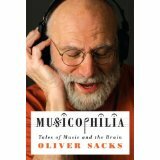 I appreciated Sacks’s love of music, which he expressed so movingly in his book, Musicophilia: Tales of Music and the Brain. Like him, I am a musicophile or a mélomane, as it’s called in French. He loved the music of Mozart and was himself a superb pianist. Sacks wrote about other musicophiles as well as those on the other end of the spectrum, people with amusia, for whom the music of Mozart sounded cacophonous. He even went so far as to subject himself to a CAT scan, for the purpose of studying his own brain activity while listening to both classical music (he loved) and heavy metal (he hated). He was also intrigued by people–including accomplished musicians, classical players who, despite their grasp of music, could derive no emotion or pleasure from music. Sacks showed us how music can reach the most severe dementia patients, and that music is hard-wired into the brain. And, like fellow author and researcher Daniel Levitin (This is Your Brain on Music) Sacks believed that music preceded speech in ancient man and helped create the brain development that made speech possible. 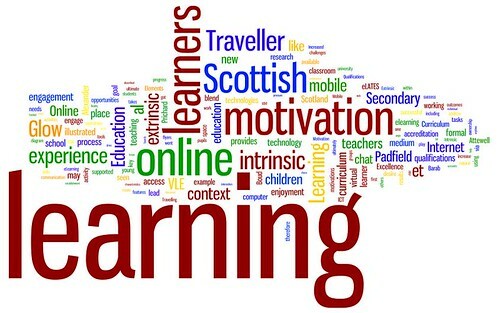 In 2006, in a speech at Columbia University, Sacks stated “I think we are a an essentially, profoundly musical species”. Sacks’s studies on Alzheimer’s patients showed us the power that music can have. In the documentary film, Alive Inside, elderly patients frozen in a sort of catatonic state were suddenly awakened by the sound of musical memories.